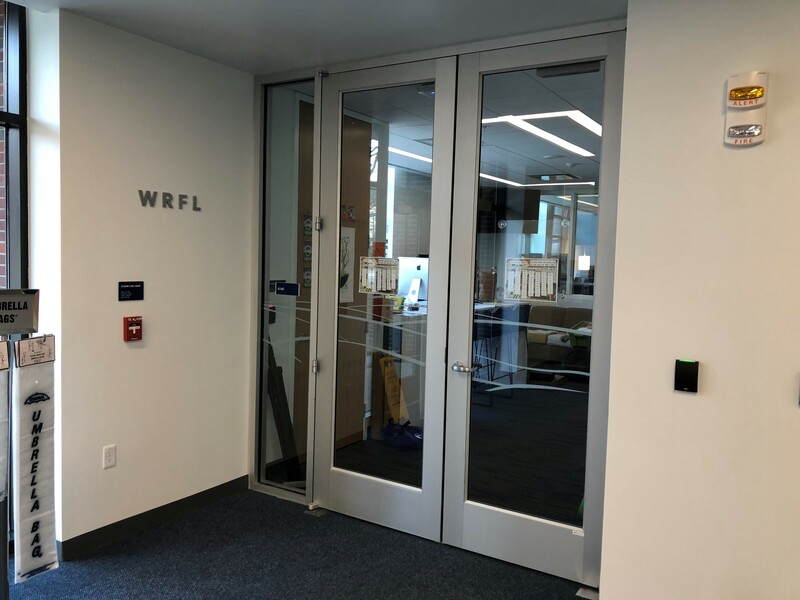 Students interested in the world of media, broadcasting, journalism, DJing, live music and having an awesome time with technology can find a home at WRFL 88.1FM, the SOA supported, student managed radio station serving UK and the Lexington community. The mission of WRFL is to educate the station members, the greater Lexington community, and the students of the University of Kentucky through its programming in the spirit of the station's noncommercial, educational license. WRFL programming will aim to solely feature artists and genres which are typically unavailable on Lexington's commercial stations. If you’re interested in learning more about WRFL, becoming a DJ, or want to listen to their station, please visit please visit www.wrfl.fm or contact the WRFL Advisor found here.